A rug is the birth of inspiration and conclusion of design. Whether it resides in the beginning of thought or the finally of task, it lies steadily beneath our feet to become the tapestry of our space. Inviting, provoking and balancing all those things we wish to call home. It was in New Haven in 1954 that three brothers opened the first fully automated rug cleaning facility in Connecticut. 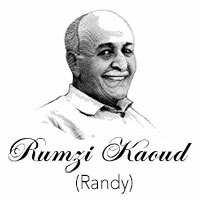 Rumzi (Randy), Fred and Abe shared an astute appreciation for the intricate beauty and far away artisans of fine rugs. In not much time, the brothers decided to expand the business into retail, offering only the finest hand-knotted, one-of-a-kind, imported oriental rugs. The immediate success of the business was in large part due to the impeccable quality of every single rug they sold. More notably, the longevity has been determined by decades of dedication to every single customer. 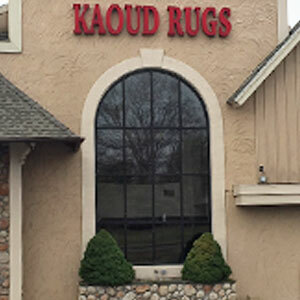 Today, Kaoud Rugs has multiple locations throughout Connecticut. 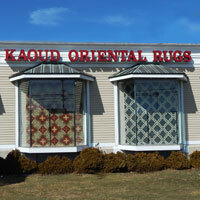 Combined, the locations offer the largest selection of oriental and custom made rugs in the Northeast. No matter what location you visit they will offer you the same principles and quality of product and service the company was founded on. 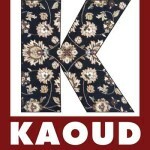 Randy and his son Jim operate Kaoud Rugs in Guilford and Orange. The showrooms are beautiful, expansive and convenient offering you a myriad of choice, price, durability, design and installation services for every room you call home.